321 Davenport Condos is a New Condo development by Alterra located at Avenue and Davenport , Toronto. A project currently in its planning phase, stay tuned for more information. 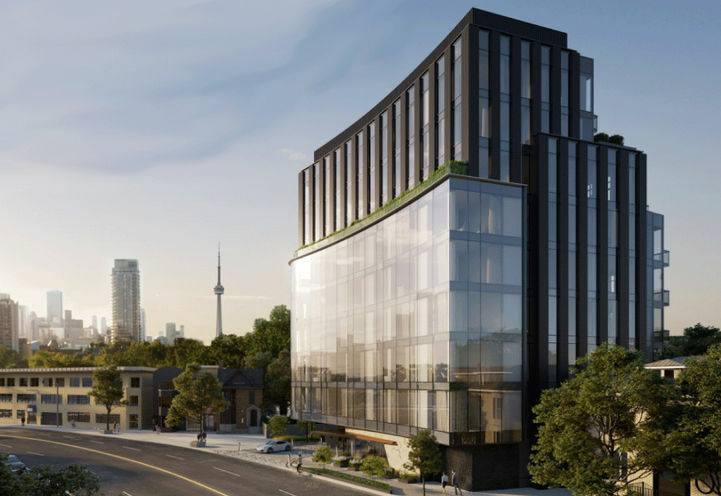 321 Davenport Condos is a new condo development by Alterra Group. Located at Avenue & Dupont, 321 Davenport Condos is the new gem in the Annex. Dupont Subway station is nearby. Dufferin Mall is just 10 minutes away. Be in the middle of the sophisticated Annex and the upscale Yorkville. University of Toronto St. George Campus is within proximity. Royal Ontario Museum is closeby. 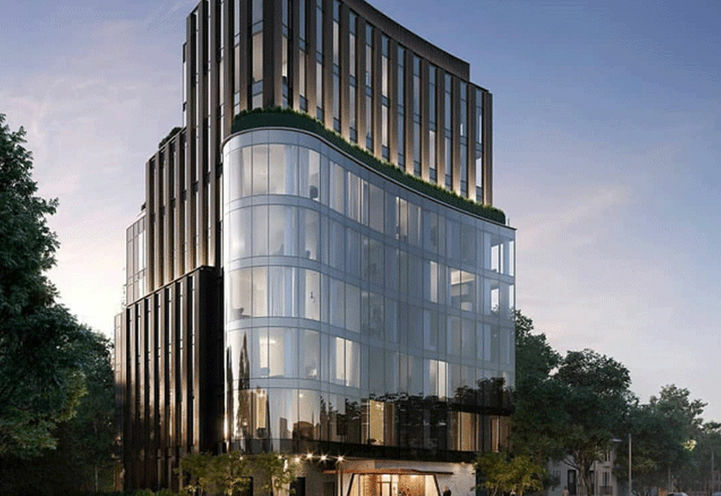 321 Davenport Condos is a new Toronto Condo in the Annex neighbourhood by Alterra GroupN0RPO.